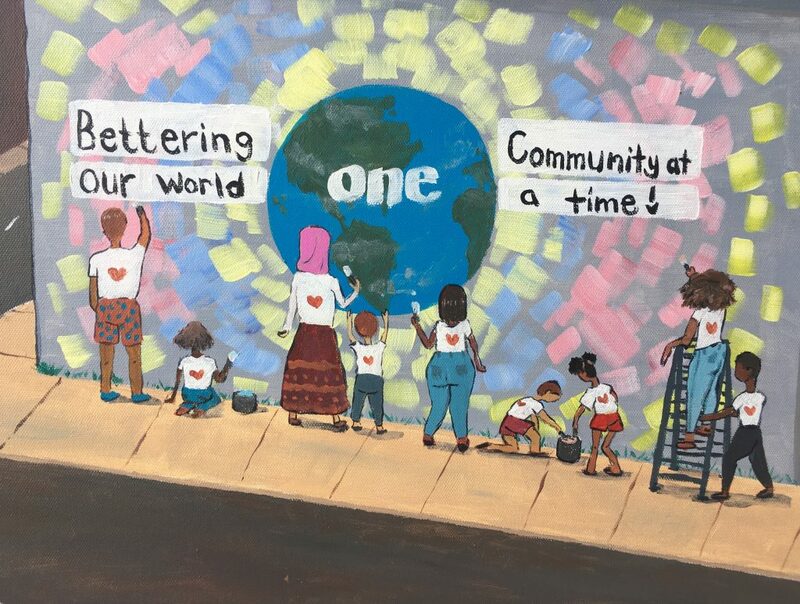 When Amaia Johnson set out to make a painting inspired by StriveTogether’s core value of community, she had a colorful vision. 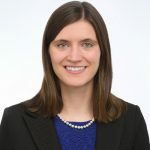 In Amaia’s community of Memphis, Tennessee, StriveTogether Cradle to Career Network member Seeding Success supports these kinds of collaborative community efforts. 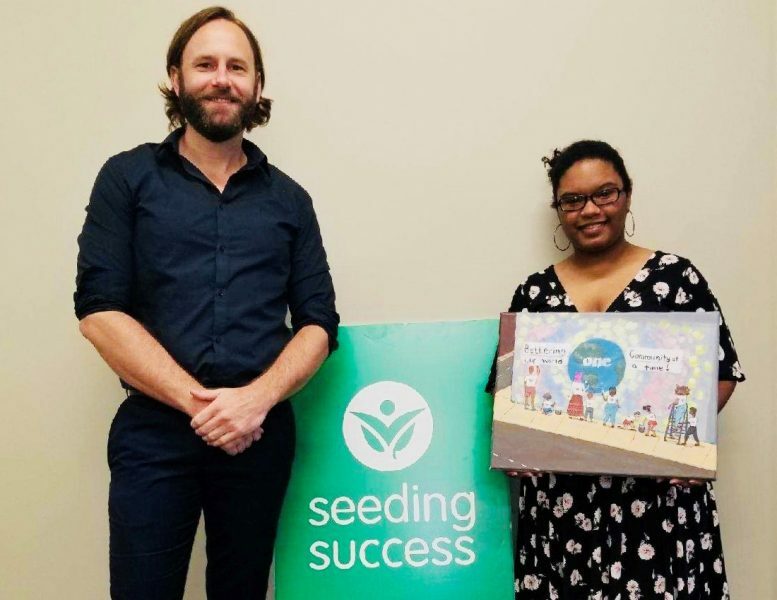 Like Amaia, Seeding Success believes that education affects all areas of life, and every opportunity can be a chance to learn — including creating a mural. “Showing kids how to paint, showing them how to mix colors or just working together is an opportunity for an educational experience,” Amaia explained. At the University of Memphis, Amaia is pursuing a degree in studio arts. She plans to be an independent artist and one day hopes to open a community art center with classes for all community members. “It will be a hard road but knowing that I am doing something that I am passionate about gives me great hope for the future,” she said.